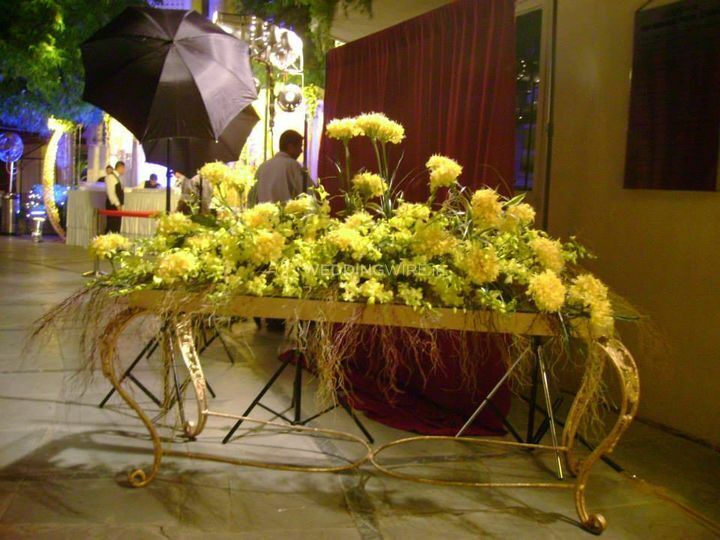 Jyoti Florist ARE YOU A VENDOR? 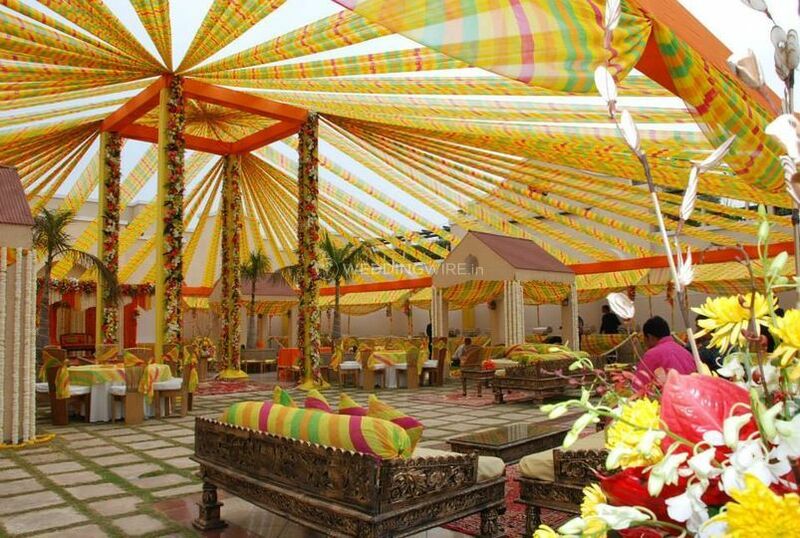 Weddings in India are not just events; they are multiple celebrations ranging from the smallest of gatherings to the grandest of events. 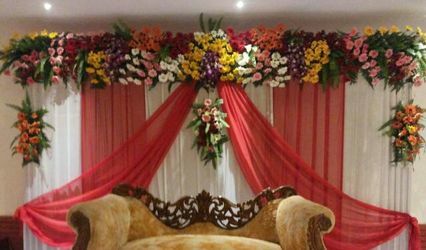 All these events are very well decorated. 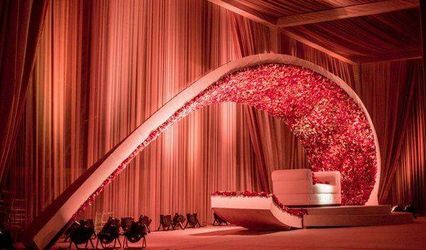 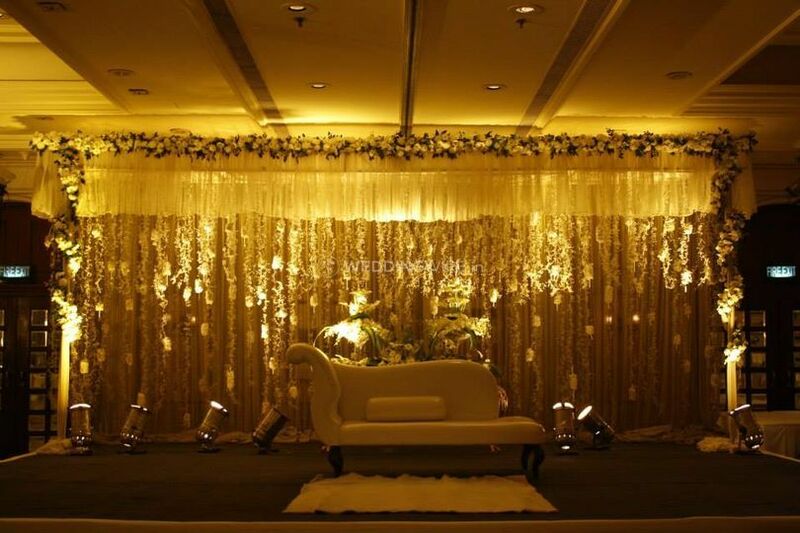 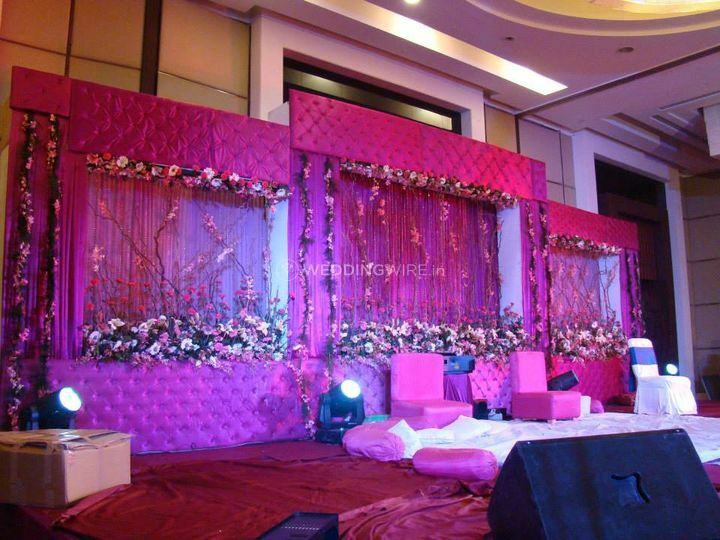 Wedding decorations in India have always been dominated by flowers and lights. 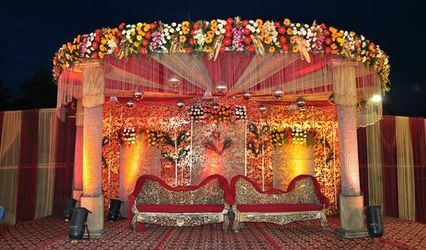 Flowers bring a sense of elegance, colour, and celebratory mood to the whole wedding experience. 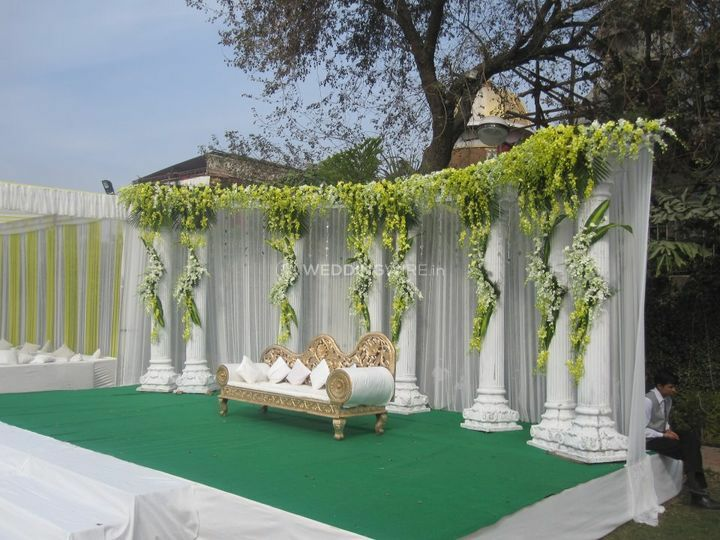 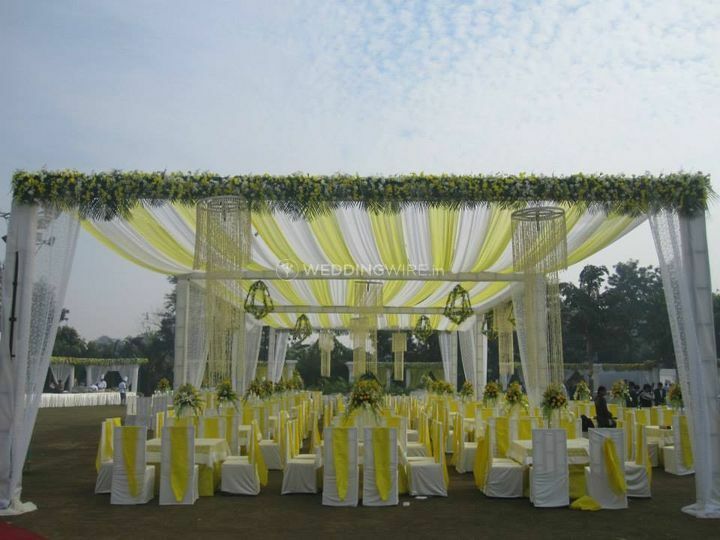 Jyoti Florist is one the leading names in the wedding florists business in the city of Delhi.